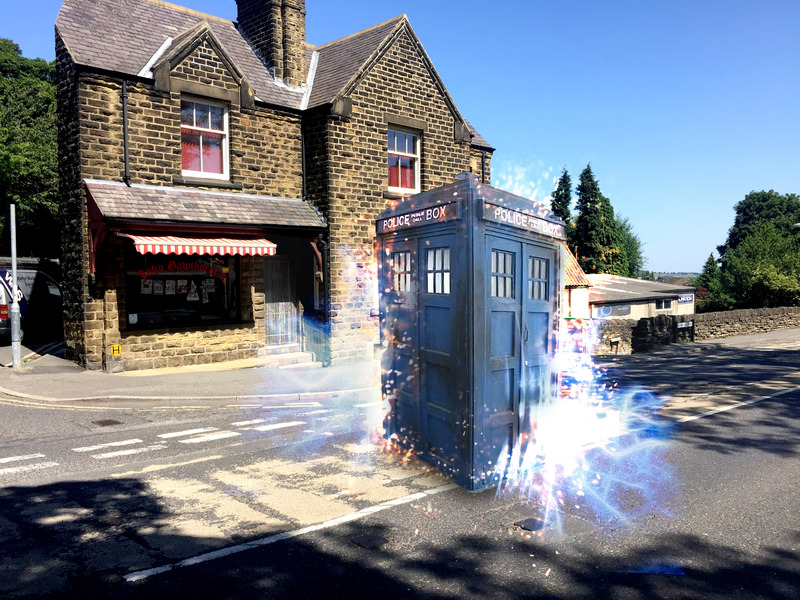 It’s not every day you get a Timelord in your local village. Actress Jodie Whittaker will take on the role of Dr Who later this year, and was brought up in Skelmanthorpe, where where I am based. There’s already been a few Tardis’ appearing in the local shops, no Daleks yet though. Back for a pork pie from Gawthorpes Jodie?